You can have your own customized, personalize volleyball. Now you can make sports…personal. 1. 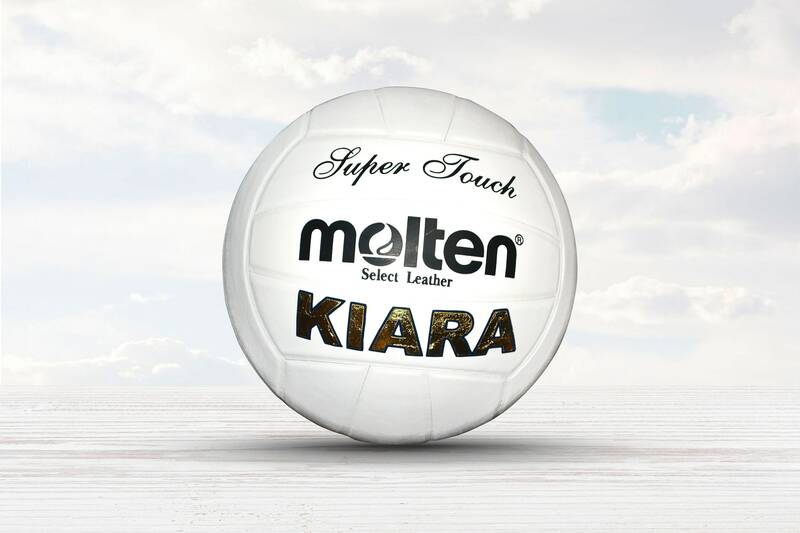 Select the volleyball you want customized. If you want the ball in the listing, proceed to step 3. ** Please note - the price in the listing is for the ball and one line of text or a one color image. Any additional lines of text or images will be an additional cost.